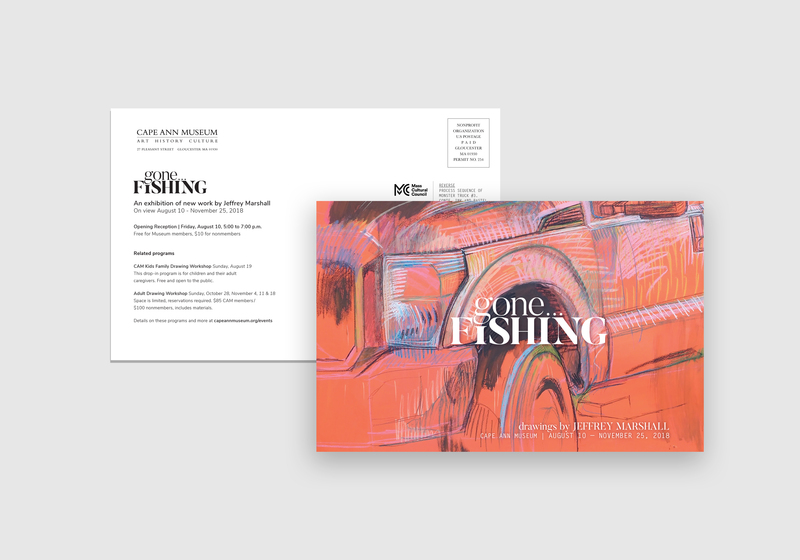 CATALOG DESIGNED AND PRODUCED FOR JEFFREY MARSHALL'S EXIBITION, "GONE...FISHING" AT THE CAPE ANN MUSEUM, IN GLOUCESTER, MA. 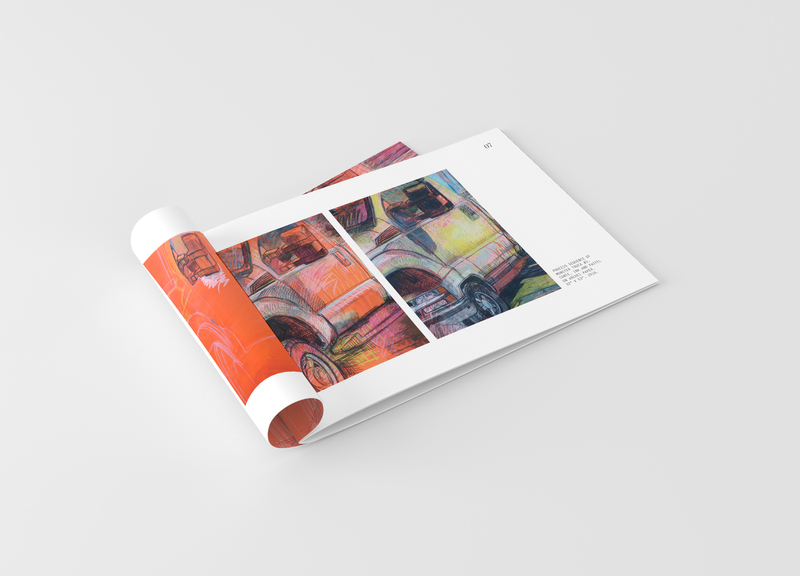 For this project, I was tasked with designing a catalog layout for a gallery show. 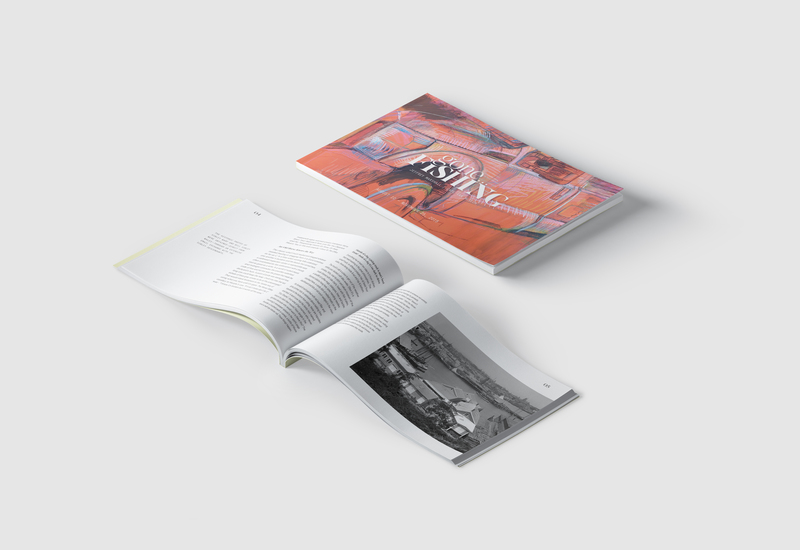 The only limitation was the size format of the catalog: a long rectangular booklet. 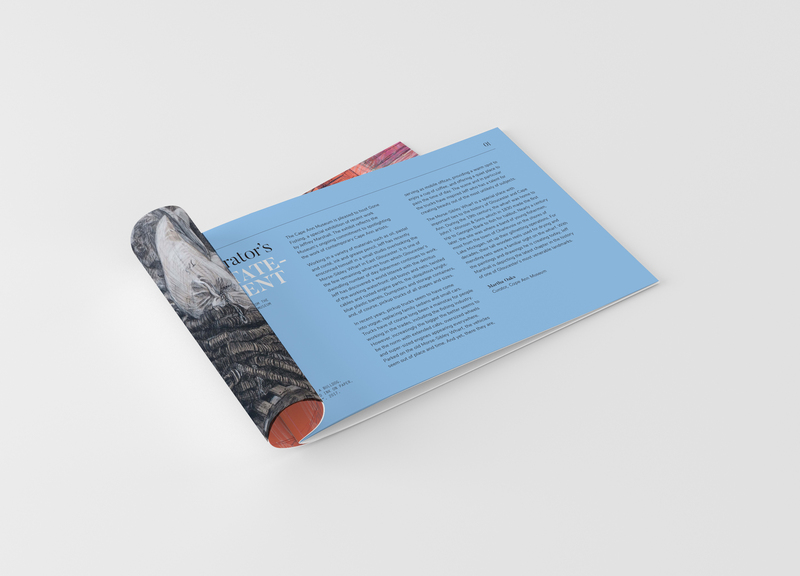 I decided to make use of the interesting proportion and contain all my information within a smaller rectangular proportion throughout the book. The show consists of various truck beds in many perspectives and stages of completion, so I wanted to lay them out without any grids or guides, to give the illusion of them floating in space. I also designed a postcard to be mailed out to promote the show, that carried through the feel of the catalog.